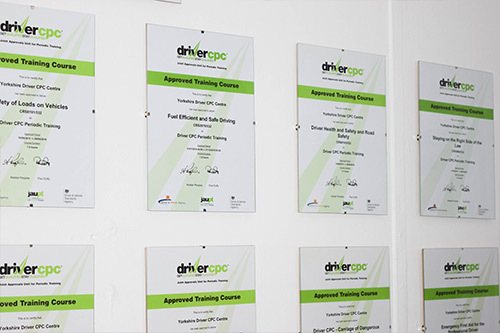 We have 12 courses to choose from including: Drivers Hours, Safe Loading, First Aid , Drink & Drug Awareness and Protecting Vulnerable Road Users. Drivers of all vehicles, including smaller vehicles which carry dangerous goods are required by law to hold an ADR licence. This qualification is suitable if you wish to enter the profession of road freight transport management or demonstrate your professional competence. We run the one day and three day Emergency First Aid courses as well as AED defibrillator training. We offer a full range of training for all industrial lifting equipment and Plant such as Forklift Trucks, Pedestrian Pallet Trucks, Lorry Mounted Cranes etc. 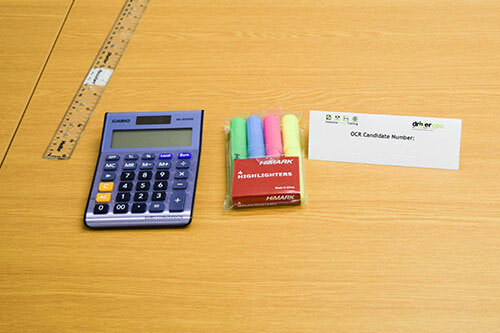 How do you become CPC Qualified? New drivers have to pass a series of initial tests, both theory and practical based. You must do 35 hours of periodic training every 5 years to keep your Driver CPC. Why Should you Choose Yorkshire Driver Training? Yorkshire Driver Training is the training arm of Pudsey Transport Ltd based in Morley, Leeds. 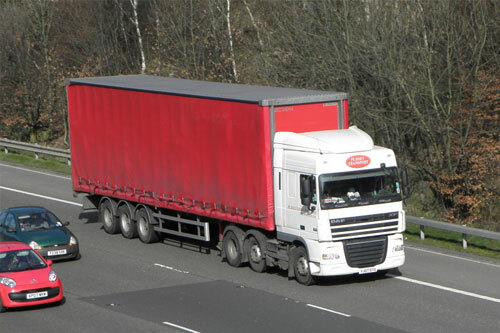 Established in 1990, a family run business with over 25 years experience in the road haulage & logistics industry. Delivering cost effective vocational logistics training for individuals and companies alike. 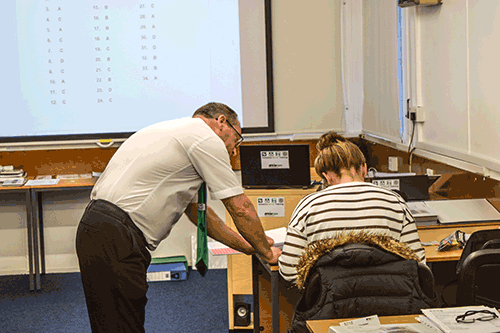 Since the introduction of Yorkshire Driver Training we’ve trained over 6000 drivers throughout the UK, growing primarily through repeat custom and word of mouth.